Day of The Dead facts present the interesting traditional Mexican holiday. People call this holiday with the name Día de los Muertos. 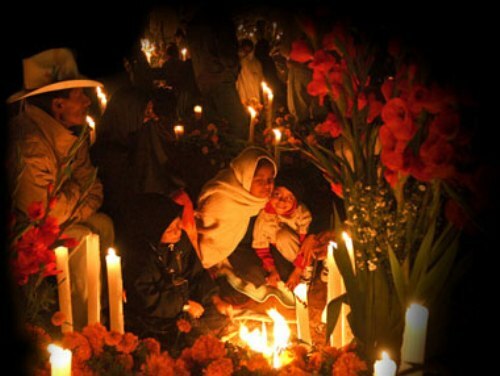 The day of the death is celebrated around Mexico. You will love to see the parade along the street. This holiday is very unique. Sometimes it attracts many visitors all over the world. Let’s talk about the origin of the day of the dead. 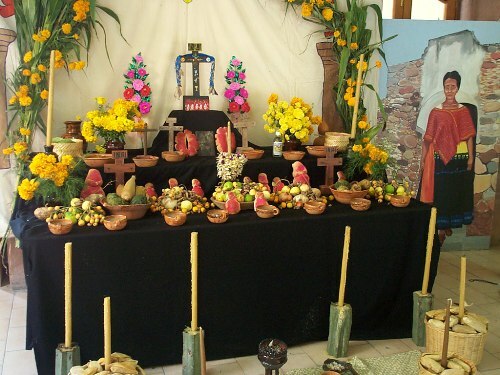 This tradition was influenced by the pre Hispanic culture. It occurred a long time ago before the Spanish people took over Mexico. This holiday was celebrated in a full month. Today people only celebrated the day of the death for two days. The celebration starts on 1st November even though actually it begins on 2nd November. The Catholic celebrations of the Día de los Santos or All Saints and the day of the death are in similar date. Both are celebrated on 1st November. 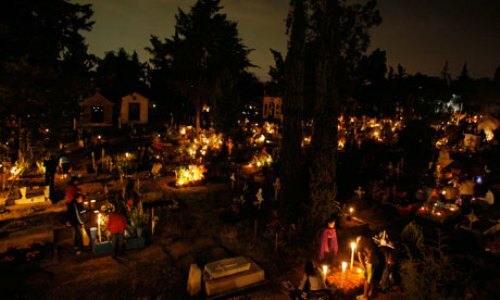 The 2nd November is also celebrated with Día de los Fieles Difuntos or All Souls’ Day. Another celebration in the world is see in Bonfire night facts. The day of the death is celebrated because the indigenous people believe that the soul of the deceased people will travel back to the house and visit them. As I have stated before there are two days celebrated for the day of the death. The first day of November is used to honor the infants and children. The 2nd November is used to respect the deceased adults. 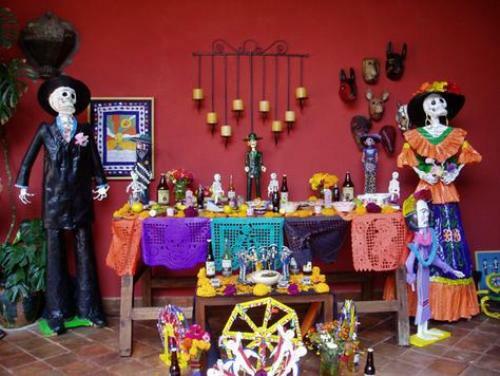 Each region in Mexico has different ways when celebrating the day of the death. Usually it blends with the catholic religion or even indigenous culture in the area. Look at advent facts for another religious moment. People create an altar for the ceremony. It contains four elements of earth/ flower, fire/candles, wind, water and nature. The altar is also filled with pumpkin, fruit, and food. Marigold is called Mexican cempasúchitl. This flower is mostly used in the day of the death to honor the decreased people. You can find the flower in various graveyards and altars. What the families do prior to the day of the deaths is decorating the tombs of the deceased people with vigil. You can see drink, food and music around the graveyard. 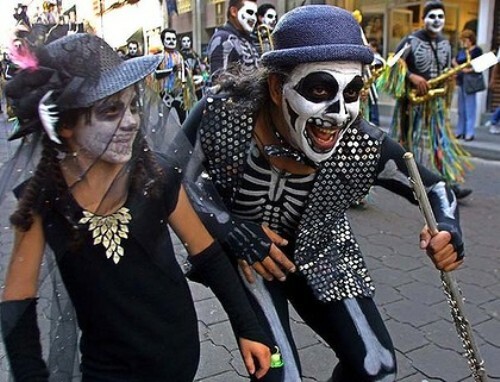 Since this celebration is very unique, the day of the death is included in the intangible cultural heritage of Humanity by UNESCO. The main accessories kept by the people using the ritual were the skulls. This item was always kept during the pre Hispanic era. Are you fascinated with facts about the day of the death?